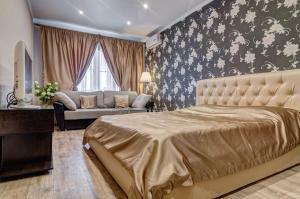 A-HOTEL.com - Luxury and cheap accommodation in Malaya Valyayevka, Russia. Prices and hotel, apartment booking in Malaya Valyayevka and surrounding. Apartment on Prospekt Stroiteley is set in Penza. The Federal Centre of Cardiovascular Surgery is within 3. Latte Apartment offers accommodation in Penza, 2.7 km from Federal Centre of Cardiovascular Surgery and 3 km from Sports Palace Burtasy.